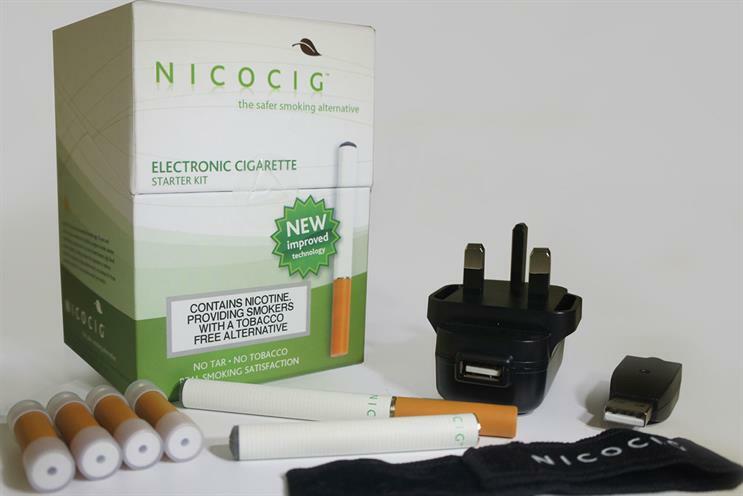 Nicocig, the e-cigarette company owned by Philip Morris, is on the hunt for a creative agency to help it gain market share ahead of next year's advertising ban. Philip Morris, the world’s biggest tobacco company, has asked agencies to submit information ahead of a pitch for the ad account. It is looking for a shop to develop an integrated campaign to support Nicocig’s portfolio of brands, which includes Nicolites, Vivid and Craze. Philip Morris is running the process through its procurement department. The European Union Tobacco Products Directive comes into force in May 2016 and will ban e-cigarette advertising on TV and radio unless the product is registered as medicinal. Nicocig, which is based in Birmingham, was founded in 2008.